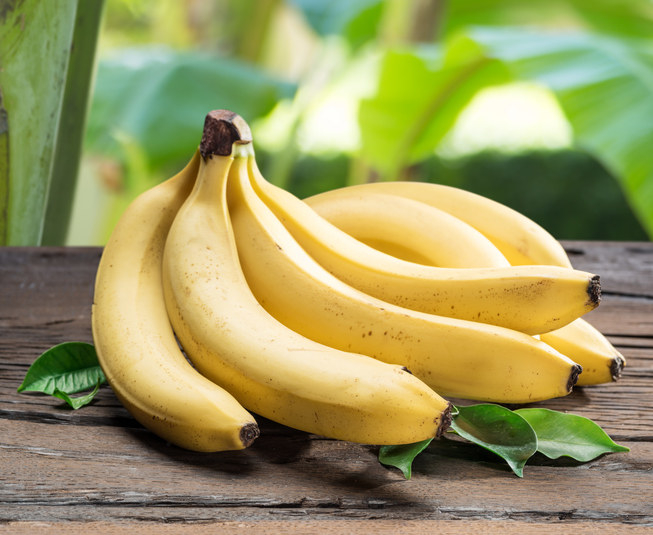 In the world of easily peel-able fruits, bananas are at the top of the chain. They don’t squirt messy juices, are easily cleaned up, and don’t require knives or sharp nails to cut into their flesh. They’re also super sweet and one of those fruits that you can’t believe isn’t actual candy. But since this is the year 2019 and you can optimize literally anything, I just learned that there’s actually a “superior” way of peeling bananas — the way monkeys do. The whole monkey-banana connection is kind of a myth, anyway, since apparently wild monkeys don’t really encounter bananas too often. Live your best human life and peel bananas from the stem end! Can You Finish The Lyrics To These Iconic Beatles Songs?